Are you looking to invest in a new veterinary website for your practice? You want to have a clear, client-focused home page with easy to read and understand service pages. A website is the number one way to build your online presence and the greatest investment you can make in veterinary marketing today. What makes my veterinary practice unique? What are my current and future clients looking for in a vet? What message do I want my veterinary marketing to convey to my audience? These are important questions for anyone to ask for any marketing campaign. But, these are particularly crucial things to answers for your veterinary practice. Since there are so many vets out there, you want your practice to stand out above your competition. The last thing you want is a new flashy website from the vet down the street stealing away your customers. So, you need to have a fresh website that answers those three questions right away. Once you have found a veterinary marketing company that can answer all of these questions for your practice, then you can focus on building the website. There are five key elements to a successful website. Here is a guide for building the best vet website for your practice. Right away, you need to make your website’s purpose clear. It’s a good idea to have a quick introduction that explains who you are and what you do. You may not realize that people actually want to know who your practice are as people, not just as another run-of-the-mill veterinary practice. The personality and mission of your business should be clear in the first paragraph that website visitors read. This message should be tailored for both current and future clients. Don’t immediately jump into all of your various services and specialties. You have other web pages with which to focus on specifics. Just make your key specialities and what your practice dedicates itself to on a daily basis up front. 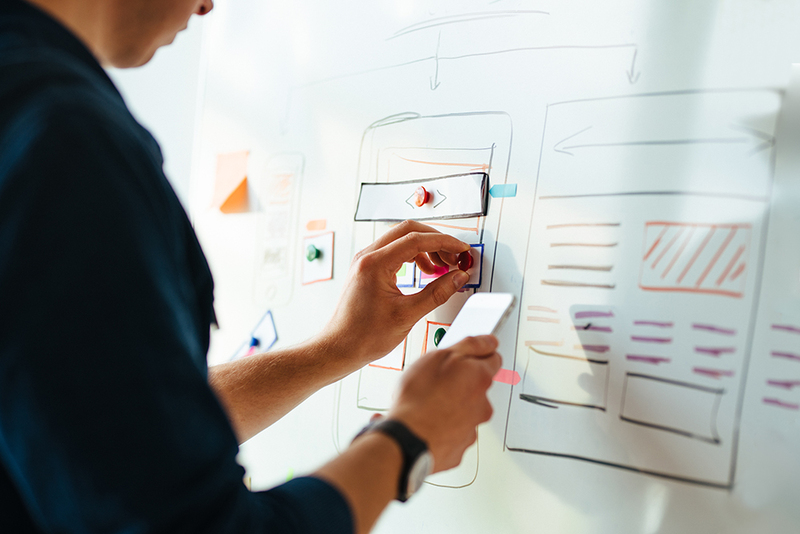 The key to a great website is making sure that it is easy to use and that it allows visitors to quickly navigate to the information they need. For example, if you have a veterinary practice with lots of services, make sure you have a bulk service page that lists all your services along with individual services pages that go into more detail. This helps ensure that your navigation is clean and easy to use because your potential clients and existing clients can first make sure you perform the service they need before they read the details of that service. This is especially helpful on mobile devices, like smartphones and tablets. People tend to become frustrated with sites that have too much navigation when they are on a device that has a small screen. 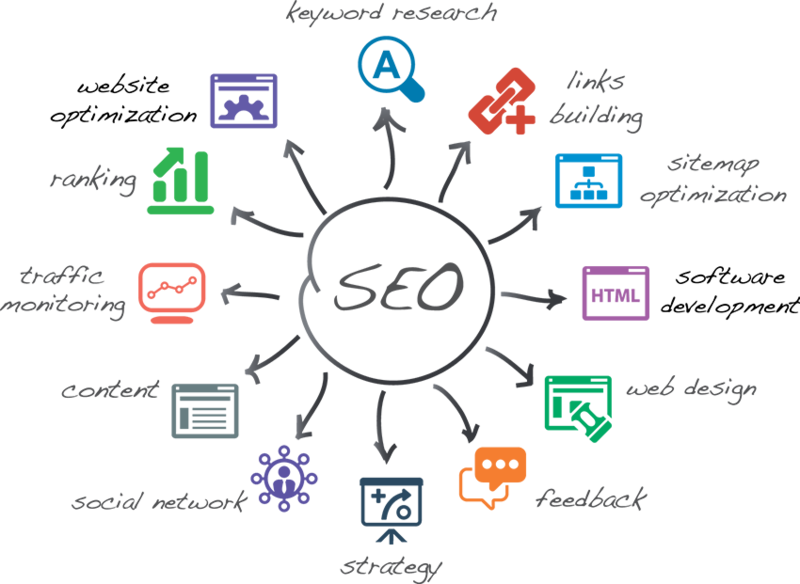 Many visitors will simply back away and find another website to browse if the navigation is too complicated. That traffic then goes to a competitor, and you do not want that. 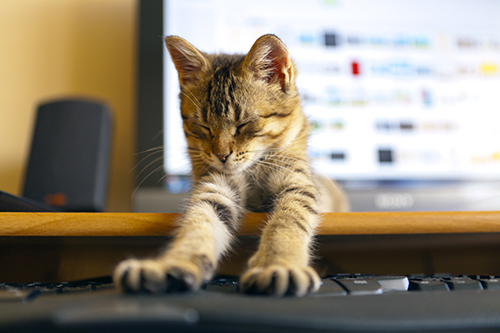 Veterinary marketing is one area that tends to rely too heavily on stock photos and videos. While stock photos are often very useful in getting a website live quickly and easily, for a veterinary website you want to have high-quality photos of your actual staff and practice. This genuine portrayal of your day-to-day business will resonate with both current and potential clients as they are seeing the actual people and business that they will be visiting. Stock imagery is actually fairly easy to spot as it is seen on many different websites. If your imagery is unique to you, it shows an investment in your practice’s image. Whatever you spend on those photos, that photography is a priceless asset you can use in all of your marketing, online and offline. Videos of your day-to-day business are also a great investment. These can make valuable assets to share on your social media. They can be uploaded to YouTube where they can gain a new audience and be found by curious video surfers. Your website is essentially your digital business card. So, you need to have at least your phone number clearly visible on your website, along with your practice’s physical address – and mailing address, if different. You want people to contact you quickly and easily. Many people still are happy to pick up the phone and call right away rather than using an online contact form. You want to have your phone number clickable on mobile devices, as well. It is also helpful to have an easy-to-find Google Maps link for simple navigation. Of course, you do have to have a contact form, as well. From even simple inquiries, this can be a good way to collect contact information for future marketing emails and mailings. Just be sure to ask permission from those who contact you if it is OK for you to add them to your mailing lists. Some companies are not clear about how contact information is going to be used. People do not want to suddenly see emails from your business in their inboxes. That is actually going to turn people off, and you do not want that. Be honest and upfront about how you will use contact information submitted through your website. There are websites who are more than happy to sell contact information to mailing lists, so be upfront that anyone who contacts you can know that their privacy is secure. 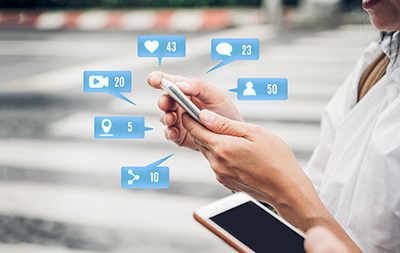 Make it easy for current and future clients to find your practice on Facebook, Twitter, Instagram, and other popular social networks. You should have buttons to each of your social media profiles clearly visible on your website banner. They should be on your homepage, but also easily accessible from all other pages on your website, too. Also, your social media pages can offer extra ways for clients new and old to contact you. Make sure that you link back to your website from these pages. Then, offer helpful advice from complementary businesses and websites on these pages, too. Your website and social media pages are also a great way to share news about your business and events your business is hosting. Your website and social pages can also be valuable ways to collect email addresses for your newsletters. It is also a good idea to maintain a blog with helpful tips and tricks for pet owners to get new traffic from curious web searchers. Make sure it is updated regularly, even if that is only once per month. Keeping all of these website design keys in mind, you can work closely with your veterinary marketing company to create the exact website that will work for your business. Whether you are starting with a fresh veterinary website, or refreshing an old one, these tips will help you create a website that you know your target clients will enjoy and use for years to come. Having the best website compared to your competitors really does make all the difference in retaining current clients and gaining new ones with minimal effort on your part. After all, it is always less expensive to keep your current clients than to get new ones. But, with the power of internet marketing and a strong website, you can get new clients easily with locally targeted service pages. So, with the best website you can make, you can easily become the best veterinary practice in your city or town.